We pride ourselves on excellent service and providing cost effective solutions to all our clients. 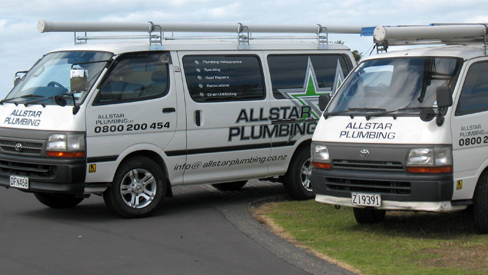 When you need a plumber in Auckland, choose the trusted team at Allstar Plumbing. We offer same day service where possible, with a 24 hour call out response. Our friendly, reliable and no-nonsense team will be at the job on time and will provide quality services each and every time.